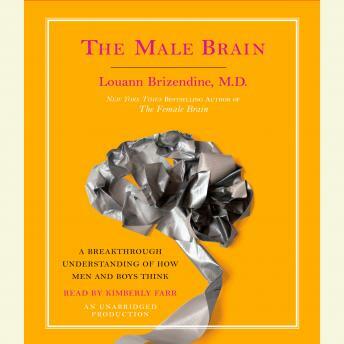 Listen to "The Male Brain: A Breakthrough Understanding of How Men and Boys Think" on your iOS and Android device. So very insightful. It helps me to understand my husband as I didn’t really grow up with men in my life as role models. So sometimes I don’t always have a proper schema from which to frame behaviors. I really appreciated this information. A quick listen also.